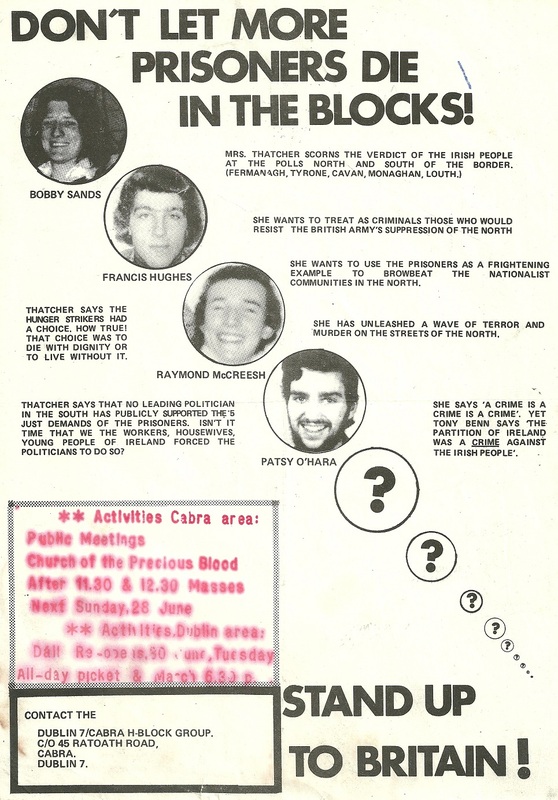 From 2000 a leaflet outlining events to commemorate the “1981 Hunger Strike -19th Anniversary May 2000”. 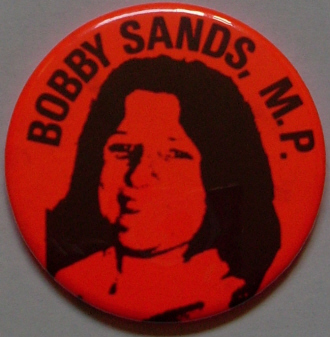 A card and Leaflet produced by the Bobby Sands Trust. One giving details of the 30th Anniversary Hunger Strike exhibition that is available for tour. 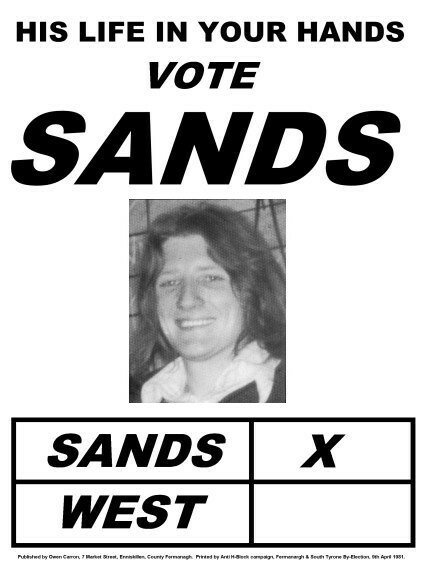 Poster and Leaflet for Hunger Striker, Bobby Sands who stood in the Fermanagh South Tyrone by-election held on the 9 April 1981. He won by 30,493 votes to 29,046 for the Unionist candidate Harry West. 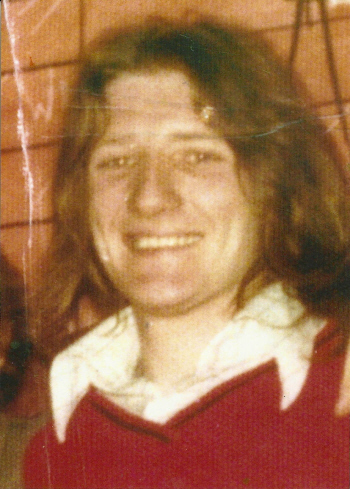 Bobby Sands died on the 5th of May 1981.
many thanks to the donor.